Home Homeware Start A New Home Brew Hobby Today! 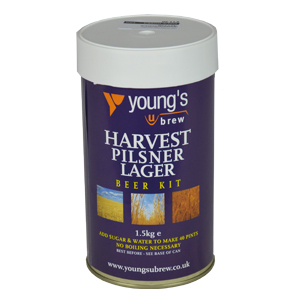 Create professional tasting beers, lagers, wines and ciders from as little as 29 pence a pint. 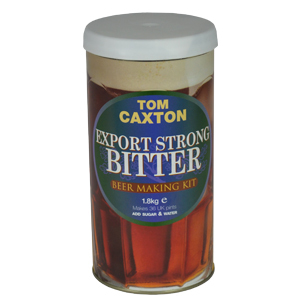 All accessories are available including a variety of yeasts, hops, clearing agents, sterilisers, siphons, buckets, barrels, bottles, caps, corks, brewing sugar and much much more. Everything you need to start you off or add to your existing kit is available at Philip Morris and Son. 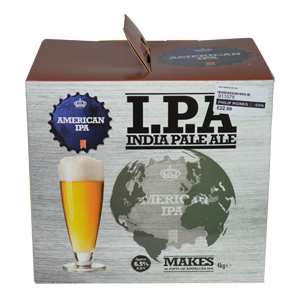 Typically 5.3% alcohol by volume (ABV) it has a luxuriously smooth and malty taste. If you’re looking for a bit of a kick to your bitter to make it more flavoursome then all you need to do is add the fresh hop enhancer sachet (included in your purchase) which is easy-peasy to do! Just add sugar and water to make 40 tasty pints. 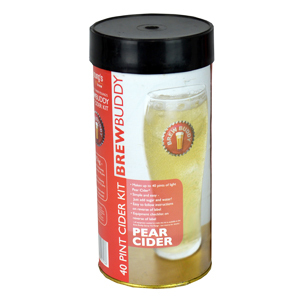 This kit will make the ultimate perfect pint for the hot summer days that are yet to come. Just add sugar and water and follow the instructions (fool proof!!). Your larger will need a good 7 to 10 days before it’s ready to drink, so just relax, and breathe, it won’t be long until you can sample your scrummy concoction. Best served chilled! 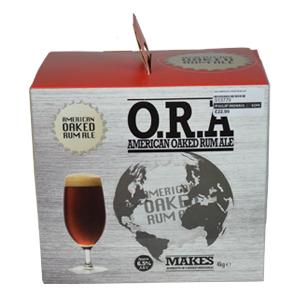 6.5% ABV It has a deep ruby colour and an off white fluffy head filled with oak and deep toffee aroma’s, accompanied by a complex flavour on the palate of malt, delicious vanilla, oak and rum. 6.5% ABV Pale and golden with a white fluffy head, complete from top to bottom with mouth-watering tropical and citrus fruit flavours with a slight herbal taste, very refreshing! There’s nothing quite as relaxing as sitting in your garden whilst soaking up the summer sun, and being accompanied by a nicely chilled home brewed cider. 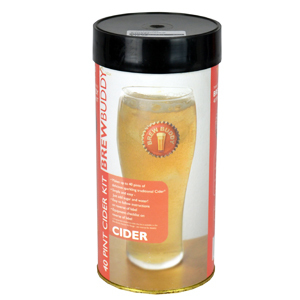 Just add sugar and water to make a refreshing sparkling traditional cider, ideal to accompany your Summer BBQ’s! To make a “Perry” style drink just add sugar and water, very refreshing when served over crushed ice. 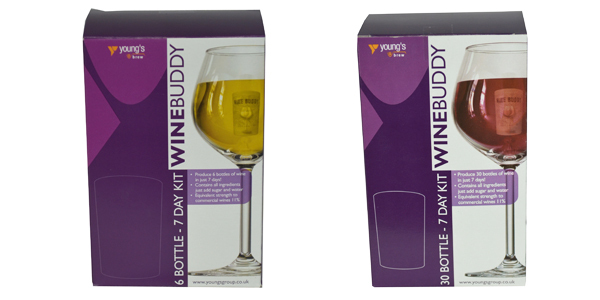 Young’s Wine Buddy comes in 6 bottle and 30 bottle kits, both are ready in 7 days but will improve if left to mature (so the longer left the better!). Both kits come in Red: Cabernet Sauvingon and Merlot and White: Chardonnay and Sauvingon Blanc. Just add sugar and water for professional tasting wine. Home Brew has improved greatly over the years and the kits taste as good as the beers and wines you can buy in the shops, plus they are extremely easy to make. Ale, Bitter, Brew Kit, Cider, Hobby, Home Brew, Lager, Pale Ale, Pear Cider, Tipple, Wine, Young's. Bookmark.